If you have penchant about flip phones, then here is good news for you. The online sphere is abuzz with the rumoured exposure of the details of new Samsung Smartphone. If reports are to be believed, Samsung planning to re-launch the flip phone style integrated with smartphone specifications. The new Samsung phone is named as ‘Hennessy’ and bears Samsung SCH-W789 as the model number. The new device is unlike the earlier leaked models of SHV-E400K/SHV-E400S. 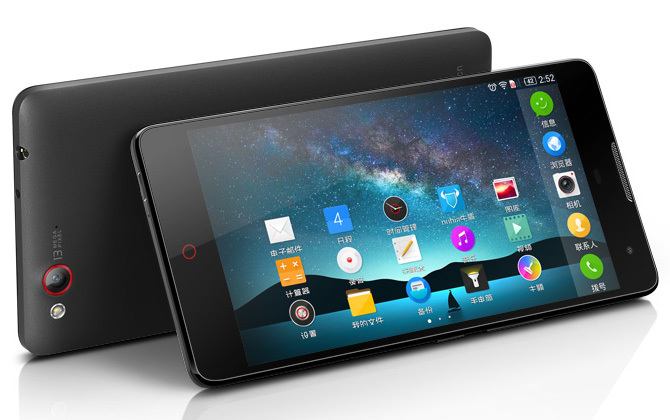 Specifications and a press image of the new device were posted in Blog of Mobile. 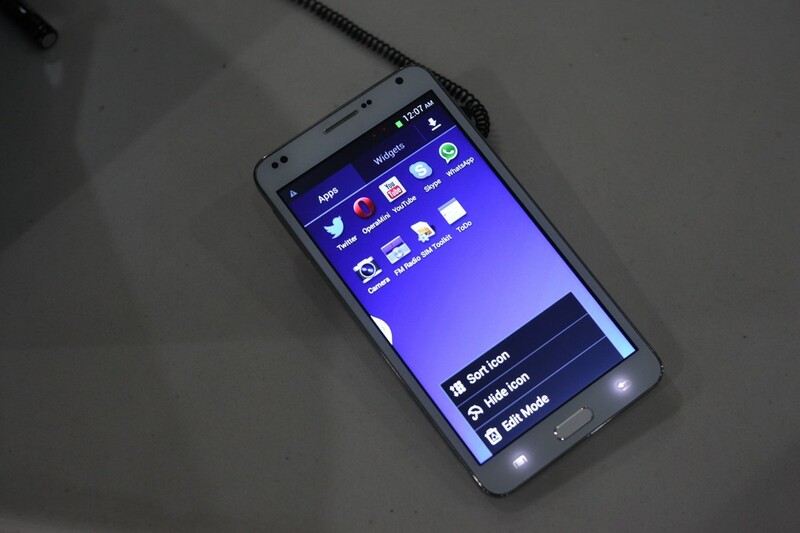 The unreleased Samsung device, is expected to highlight a dual screen arrangement. Both the screens will measure around 3.5 inch with 320 x 480 pixels HVGA resolution. The device will be driven by a 1.2 GHz quad core processor probably Qualcomm Snapdragon 200 CPU. It is most likely to be stuffed with 1 GB RAM and will hold 5 megapixel rear camera. The website claims that the new Samsung ‘Hennessy’ will run on Android 4.1.2, that may later be altered, considering the fact that Google has by now revealed its latest Android 4.3 Operating System. The handset device will also feature a closed cabinet to hide the physical numeric keypad. The cabinet is placed behind the touchscreen display and the keypad can only be used by opening the cabinet. Reportedly, the South Korean Samsung Company will initially introduce the basic device only for the local market. The site claims that the device is expected to be reveled in August and it would also support LTE. 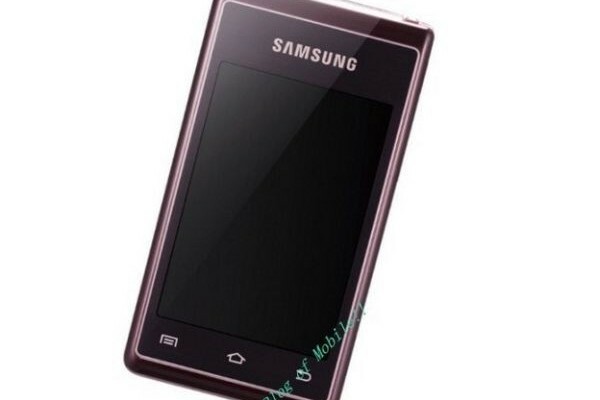 Earlier announced in 2012, Samsung had priced the SCH-W999 model at $1,500. The Samsung ‘Hennessey’ comes as a successor of SCH-W999 model and may be priced at the same range. It is presumed that the Samsung device will be released in only Luxury Gold colour. Speculations and rumors about the Samsung ‘Hennessey’ are on a high. We have to wait and watch the actual device when it is officially announced by the Samsung Company.